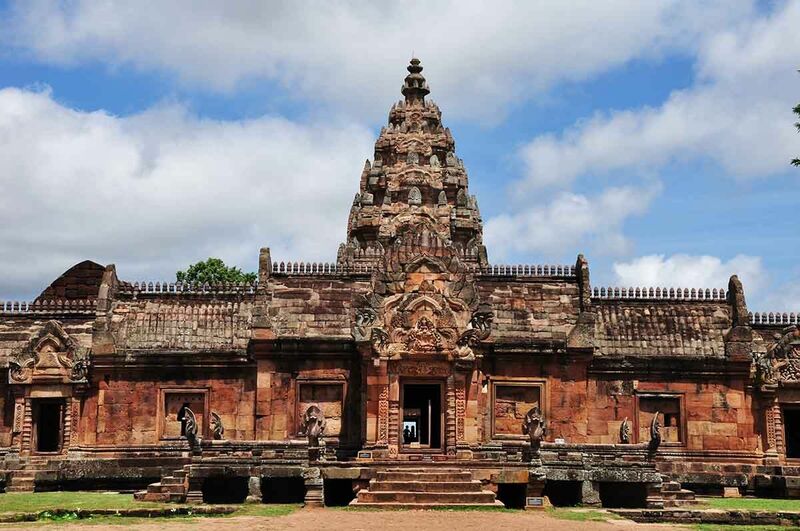 Phimai Historical Park hosts one of the most important Khmer temples of Thailand. It is the temple which marks one end of the Ancient Khmer Highway from Angkor. As for Dan Kwian, pottery and handicrafts are the way of life there. We arrive at Phimai Historical Park. It's time to enjoy the tour of the park for 2 hours! We are here at Dan Kwian, a village in Nakhon Ratchasima to learn and how to make pottery and handicrafts. The literal meaning of Dan Kwian means "Check point"
After the pottering experience, I will send you back to your hotel. Prepare to enjoy your new overview and experience. Comfortable cloth and shoes are recommended.